Homecare Clean and Seal are an established professional cleaning company. We provide a range of cleaning services for domestic and commercial customers. From our premises based in Rushden we are ideally located to cover Northamptonshire, Cambridgeshire, Bedfordshire, Hertfordshire and Leicestershire. 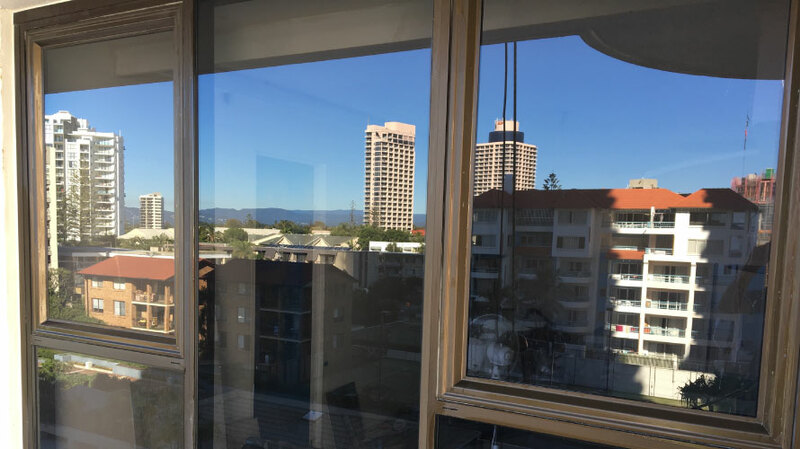 Our broad range of services for the internal and external aspects of the home not only include the cleaning, but the protection of the surface as well. Since our company was formed our philosophy to business has always been ‘treat your customer like you would want to be treated yourself’ this simple, ethical approach has always proved successful and rewarding. 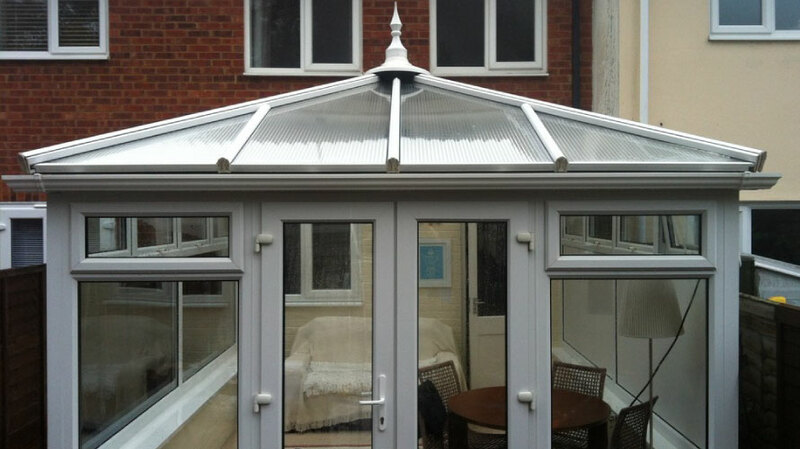 Please call 07831 840720 or 01604 231199 if you would like a FREE quote on any of our services. We pledges to provide the most healthy and clean environment possible. We will do so through the use of the industries finest green cleaning methods and best practices. We will stay on the leading edge of cleaning technologies so we can deliver a clean and sanitized home environment for homeowners who prefer green cleaning methods. All of our personnel are fully trained to perform their specified work functions and understand the importance of quality and commit to the company philosophy, ethos and culture, thus underpinning Quality Assurance. Your driveway is an important visual part of your home and a well-kept drive helps make the whole house look better and more welcoming. 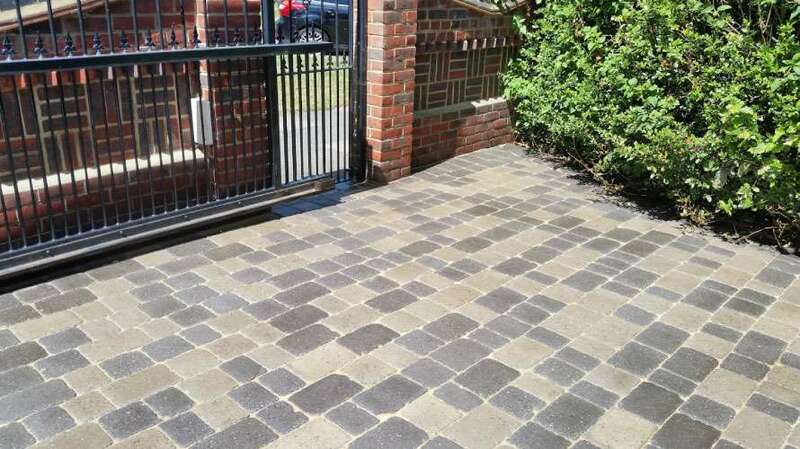 We pride ourselves on our ability to get a natural stone or concrete patio as clean as it can be, then seal it so that it is protected in future. 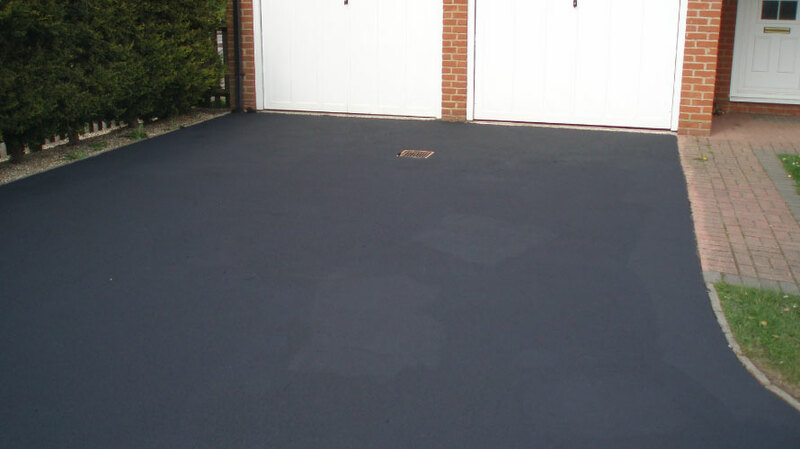 Tarmac, which is an abbreviation of tarmacadam (and is also known as asphalt) is a deep black colour when laid because there are resins present in the surface. 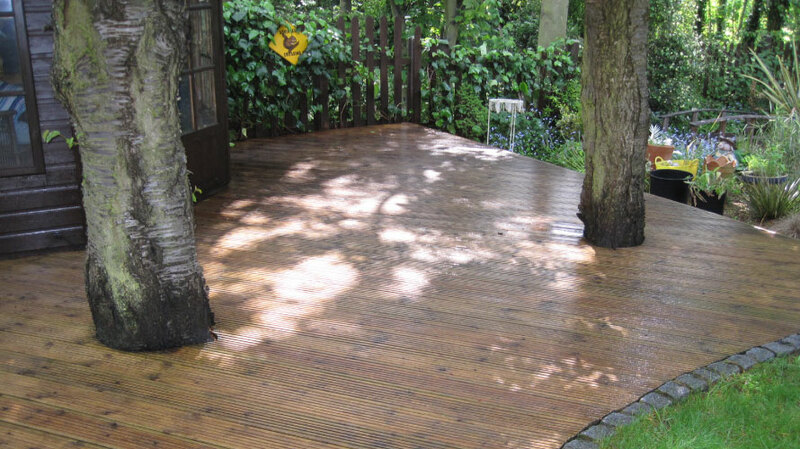 It usually looks great when first installed particularly if it has been oiled to protect it and bring out the wood-grain and/or colour. 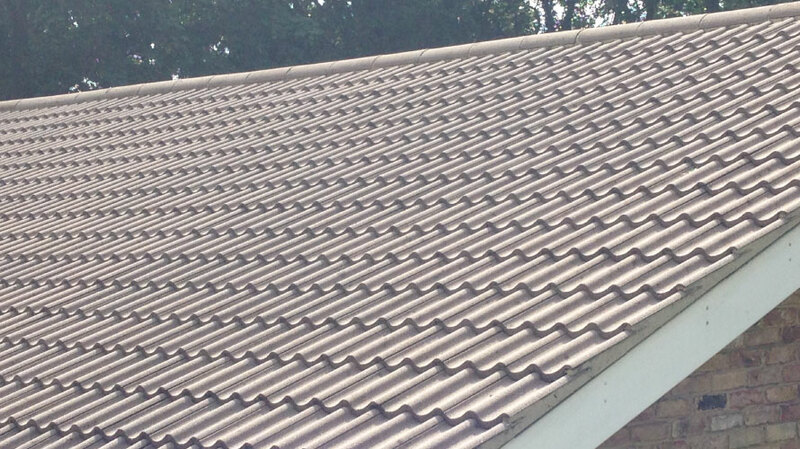 Having a clean roof makes an amazing difference to the appearance of your whole property. It gives a visual lift that has to be seen to be believed! We pride ourselves on doing first-class work so if you live in the areas above and whether you want a one-off clean or a regular service. We clean all of these areas by hand and use environmentally-friendly detergents and pride ourselves on getting a great result every time. 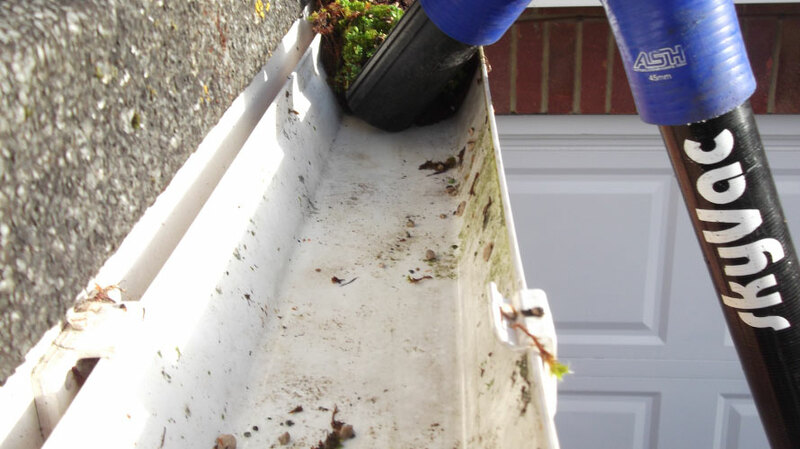 We scoop out all of the muck, moss, leaves and debris and leave nothing behind and ensures you have a fully-functioning guttering system once again. Today around 60% of our work either comes from our existing customers or from personal recommendation. For customer peace of mind we are fully covered by public and personal liability insurance (documents available on request). As a company we have consistently invested in our business so all our teams are equipped with the latest high-performance cleaning equipment. To help maintain high standards we do not employ sub-contractors with all work being carried out by our own experienced staff. Please take a look around our website at the wide range of services we provide. 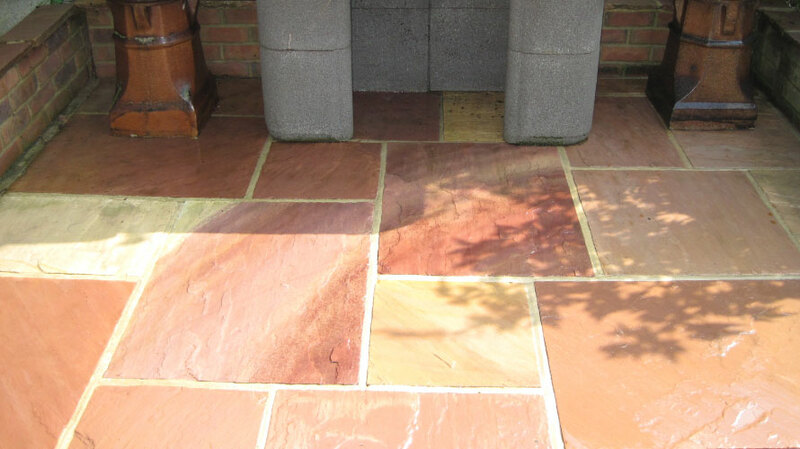 All quotations are given free of charge with expert advice always available. The best affordable professional cleaning prices at Cleaning Company in Essex.